Water Treatment Company Goderich | Home | Huron Water Ltd. Experience our water purifying services. 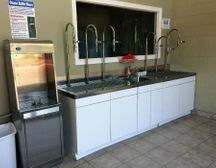 Whether it is installing water purification equipment or delivering water and salt, Huron Water LTD. is here to help you as a locally owned water treatment company located in Goderich, Ontario – serving Huron, Perth, Bruce, and Grey Counties. We care about quality water so we offer quality purification systems to meet your needs for homes, offices, or industrial locations. 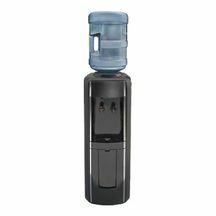 Energy Star Certified water coolers for home, office or work location. 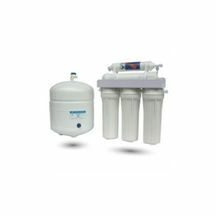 Enjoy our water treatment equipment installation, service, and maintenance for reverse osmosis systems. 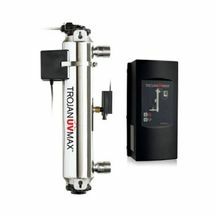 Have us install, service, and maintain water softeners to help soften your hard water. Avoid sulphur/iron and bacteria in your water with our installation, service, and maintenance for sulphur and iron units and ultraviolet disinfection units. Bottled water picked up at the store in Goderich or have water delivered to your home or office location Huron, Perth, and Bruce counties. We also offer extra benefits, such as salt deliveries across the Huron, Perth, and Bruce counties and water refills, as well as free water testing! Whatever your water needs, you can count on Huron Water Ltd. because quality water is our ONLY business. Why Do Our Services Provide Ripples of Excitement? Get a better idea when you learn more about us! 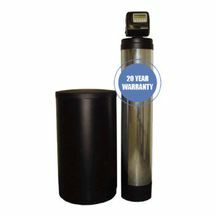 Enjoy the ease of water usage with water softeners instead. 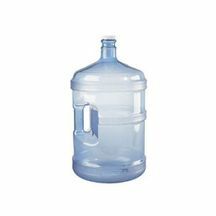 Keep your water pure and nutritious at home or at work with us. SERVICE AREA: We serve the Huron, Perth, Bruce, and Grey counties.